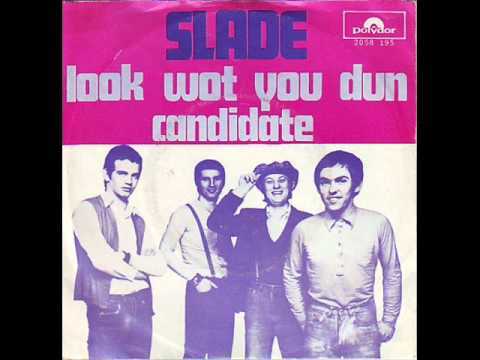 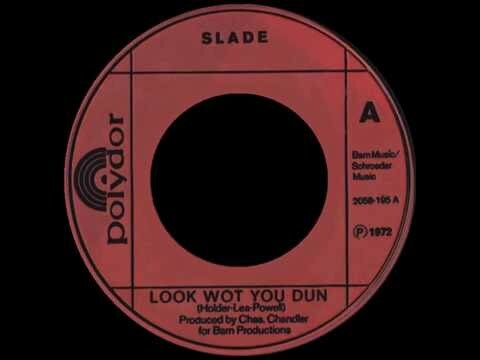 Slade - Look Wot You Dun Single from the album Sladest Released in 1972. 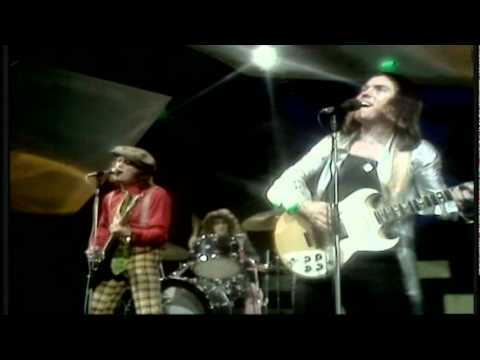 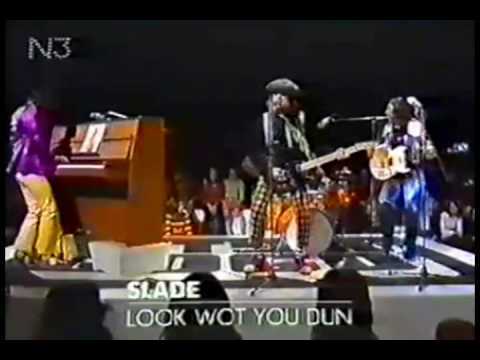 Old clip of Slade on the German TV show Hits a GoGo. 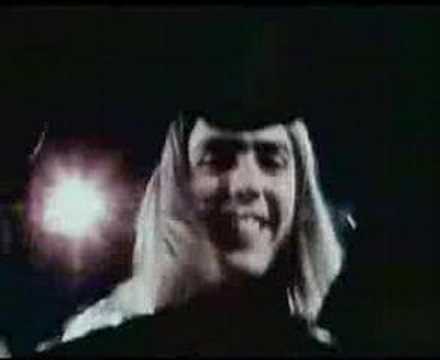 (1972) I know just exactly where to be You know what my freedom means to me What it means, what it means to me Just exactly what my freedom means to me.